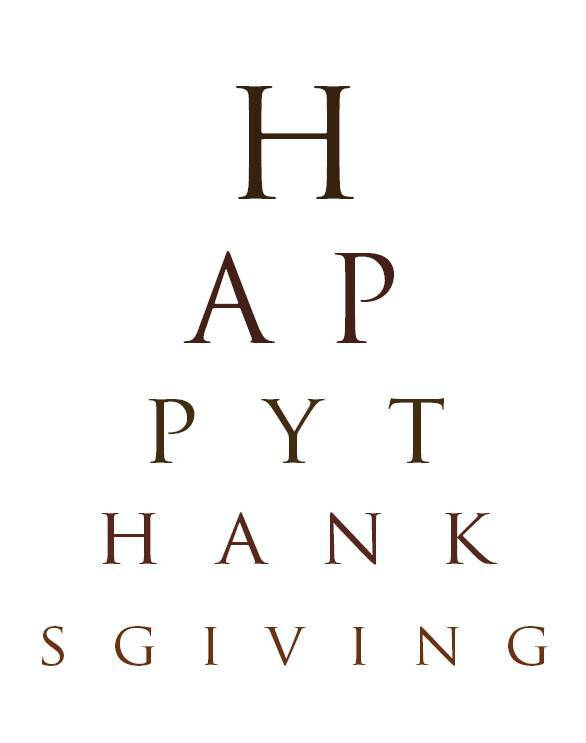 Happy Thanksgiving from the staff at Gaffney Eye Clinic! Thanks for trusting us with all of your eye care needs. We're grateful for your business and support!